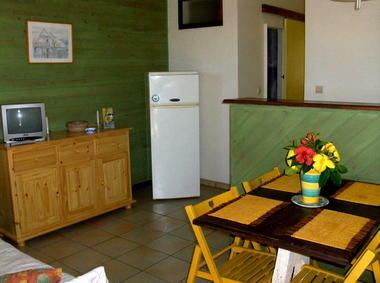 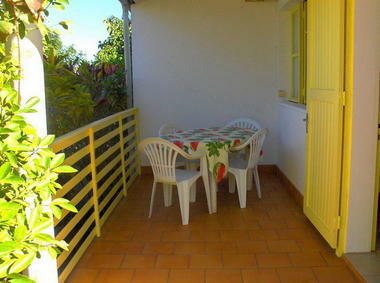 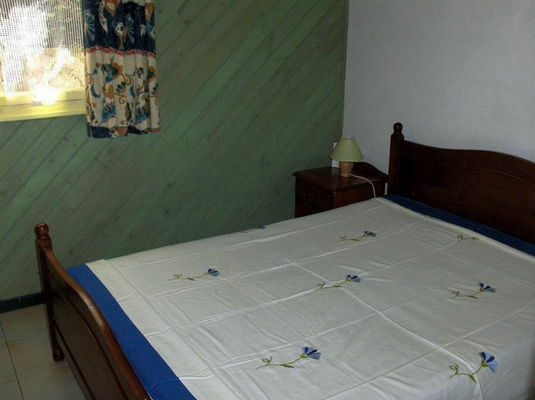 The Bungalows Murat are set up in the hills of Saint-Leu, 2 km from the RN1 (5 minutes away by car) and from the beach. They offer 4 fully-fitted bungalows for 4 people in a tree-planted, fully-enclosed property. 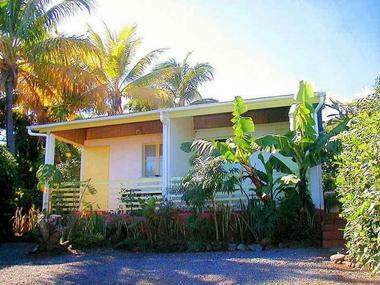 Each bungalow comprises 1 double room, 1 children's room with bunk beds, a living room with American-style kitchen, and a covered terrace.